Select from the laptops And notebooks online. These specialised solutions are ruggedised computers. Rugged and robust even in demanding conditions. When it’s a tough job that needs doing choose a tough laptop. Specially designed to be sturdy yet responsive. A laptop needs to work well even when the workplace is a tough place. Big name manufacturers that you can trust. High specification solutions to meet your daily needs. Mobile computing at it’s best with technology at your fingertips. The rugged finish does not lack any operating benefits you would expect from your computer. 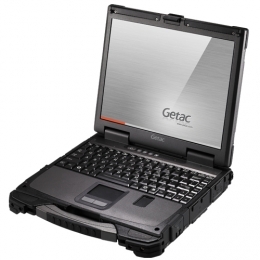 Notebooks tend to be smaller versions offering reliability with mobility.